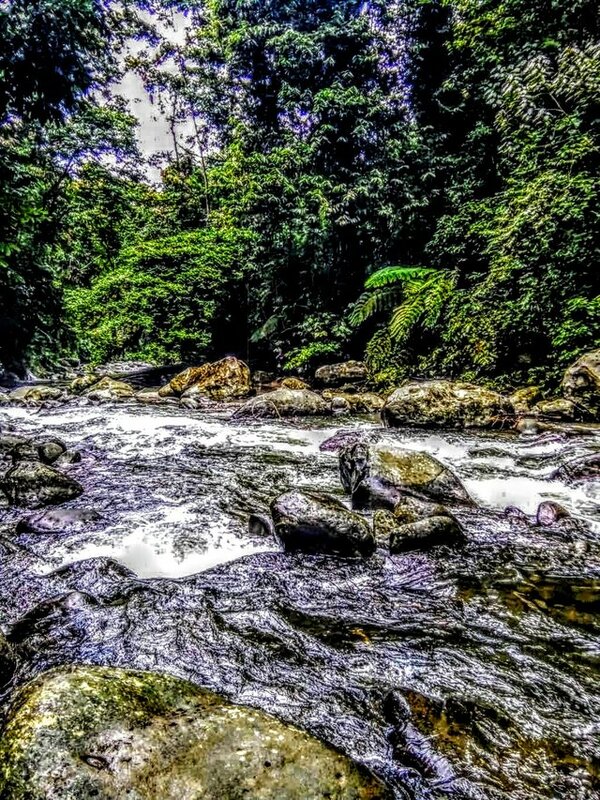 Adventure in the tropicssteemCreated with Sketch. 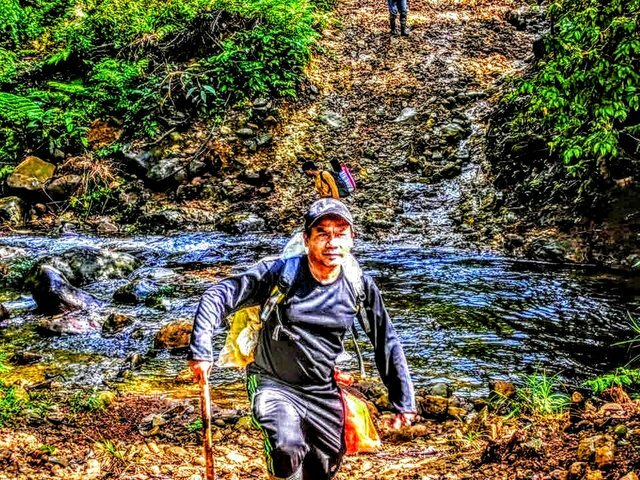 Outdoor adventure activities in a tropical nature such as Indonesia have very different challenges and needs than adventure in the four seasons. Adventure tourism is one of Nusantara's superior products. This industry, in addition to providing prosperity to the local community, also encourages sustainable tourism and a love of the cool tropical natural environment in a fresh atmosphere as the original nature. ALLAH gives a lot of natural resources (SDA) to this archipelago. And is on the equator line, which has a tropical climate. However, because one of the factors does not want to run as environmental sustainability, there are various disasters that arise due to illegal logging, there is a lack of preparedness of human resources in managing it properly. There are among these illegal logging left so that it is said that worrying that the existing natural resources will be disastrous. This condition can drag this country into a weak, not independent and dependent (dependent) on other countries, finally it appears a less favorable image for this archipelago. Kreung Peusangan is a watershed (DAS) in Aceh that crosses five districts / cities. It is located in Lut Tawar Lake, Central Aceh District, while its tributaries flow across the border to Bener Meriah Regency, North Aceh, Bireuen, and Lhokseumawe City. 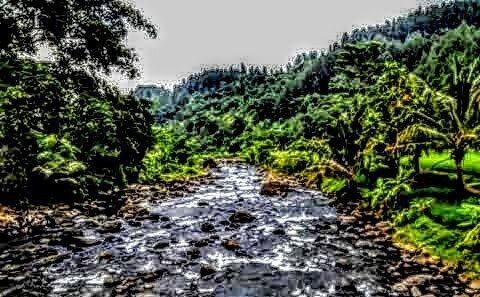 The area of ​​the Krueng Peusangan watershed reaches 238,550 hectares, of which the length of its main river from the Bireuen seafront to the Lake Lut Tawar reaches 128 kilometers. The rivers that flow into Krueng Peusangan are about 107 rivers consisting of 12 sub-watersheds. There are Krueng Peusangan Hilir, Ulee Gle, Teupin Mane, Krueng Keueh, Krueng Simpo, Wih Genengan, Timang Gajah, Wih Bruksah, Bawang Gajah, Wih Balek, Krueng Ceulala, and Laut Tawar.